You are currently viewing the EXHIBITORS section. Click here to view the VISITORS section. 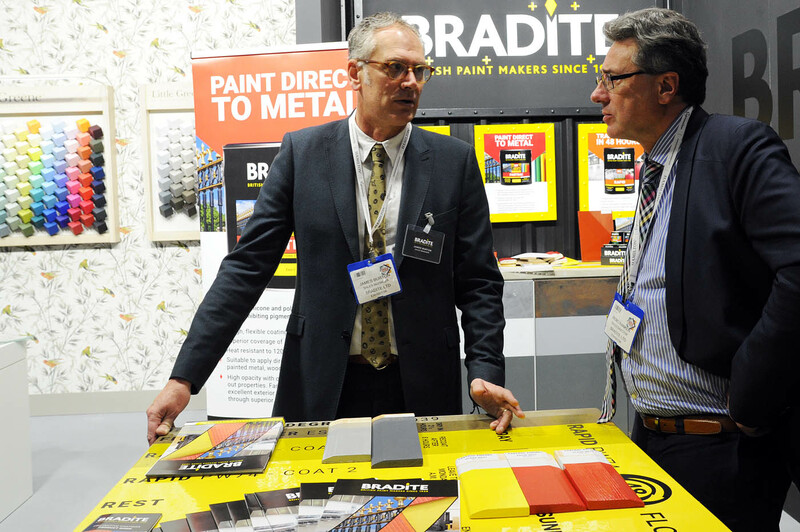 Why Exhibit at the Painting and Decorating Show? The Show is THE annual gathering place for the P&D industry, that suppliers really can’t afford to miss. 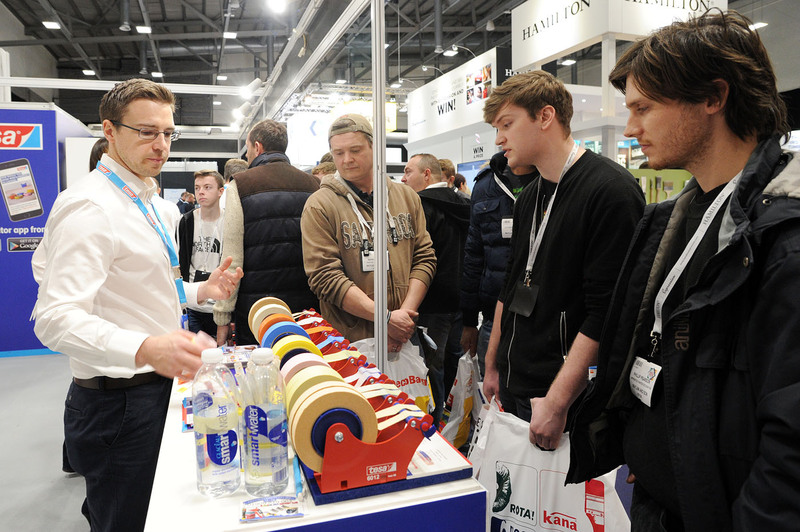 For 25 years it has been the UK’s biggest national showcase of products, materials, ancillaries and services for contractors, stockists, designers and facility managers. 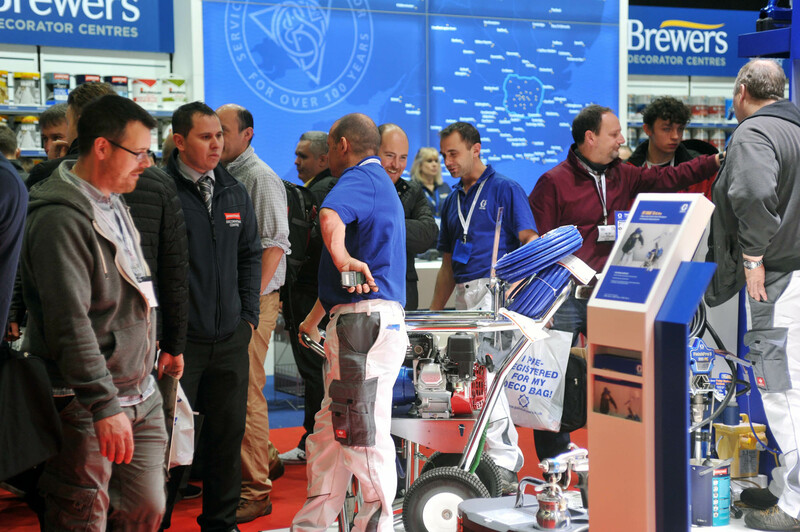 It is held at an ‘exhibitor-friendly’, easy-to-find venue right in the heart of the UK.